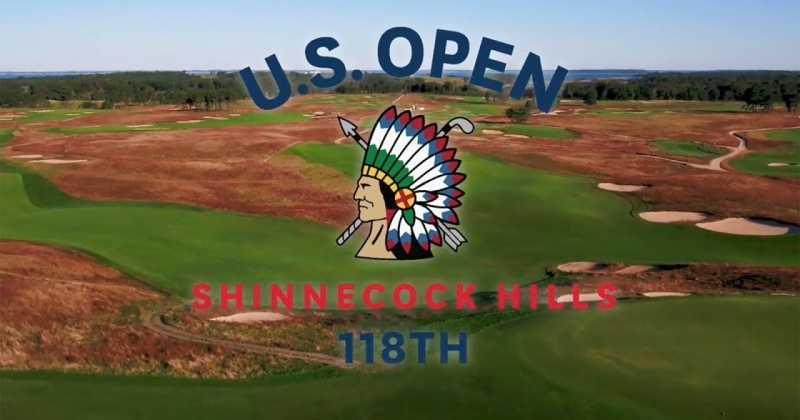 This year the US OPEN is being held at Shinnecock Hills Golf Club in Southampton, New York. The National Championship will be played June 11-17, 2018. The process of determining the field of 156 players begins with 8,537 entrants and proceeds through two stages of qualifying, local and sectional. Players who survive qualifying have a chance to play in a Major, with the biggest names in golf. This years local qualifying was held at 112 sites across the country between April 30 and May 17. Each local qualifier consisted of 18 holes, with several players, determined by the size of the field, advancing to sectional qualifying. 62 Players with MLGT experience will be playing in this years sectional qualifying because they had 18 holes to go low or go home, and they went low. This year there are 12 sectional sites – 10 in the U.S., one in England, and one in Japan. The international qualifiers take place on May 21 and June 4, while the U.S. qualifiers are on June 4. Played over 36 holes in one day, sectional qualifying is a test of skill and endurance, with only a handful of available spots at each site. The actual number of qualifying spots is determined by the quality and quantity of the field at each location. Congratulations to the 62 players listed below who have advanced to the 36 hole final. Play well!! Back in 2008, 27 time MLGT winner Justin Hicks got into sectionals as an alternate, then went on to lead the US OPEN!